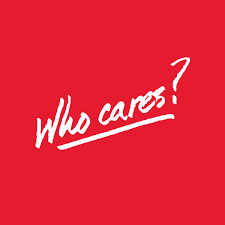 N Janardhan :A political analyst based in the United Arab Emirates. 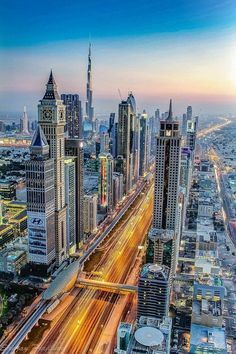 - The UAE is fast becoming an exceptional case study in international relations and diplomacy, showcasing how a ‘small’ country can punch above its weight by shaping a dynamic foreign policy vision. It has sought to achieve this by ingeniously combining its core strength as a soft power with traces of hard power, thus evolving its own variation of a ‘smart’ power strategy. 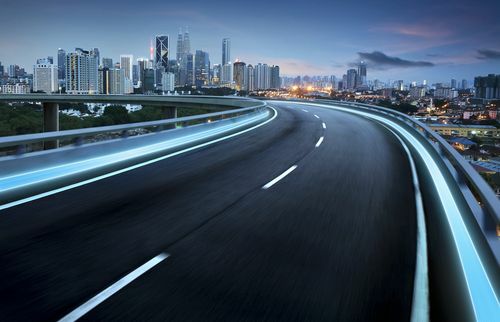 What are the factors that enticed this change and what are the attributes of the new policy? - The United Arab Emirate (UAE) based multinational port and terminal operator, DP World, said that it has been closely following the privatization moves the Government of Ethiopia is considering; and currently, the state owned operator is finalizing a feasibility studies to launch a logistical operations across East Africa where Ethiopia is one of the targeted countries. 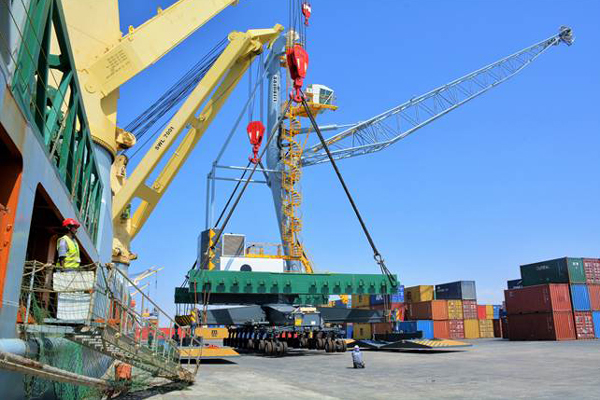 Suhail Al Banna, CEO and Managing Director of DP World for Middle East and Africa, said that the feasibility study to establish a regional logistics hub, centered on the Port of Berbera, will be finalized in the coming three months. - In May 2001, Somaliland’s citizens went to the polls to approve an interim constitution in a public referendum coordinated by the Government of Somaliland. The constitution called for multi-party politics and democratic elections. 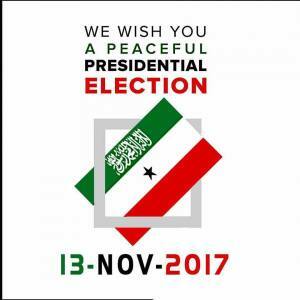 Since then, Somaliland has held a series of contested elections at different levels: local, parliamentary and presidential. 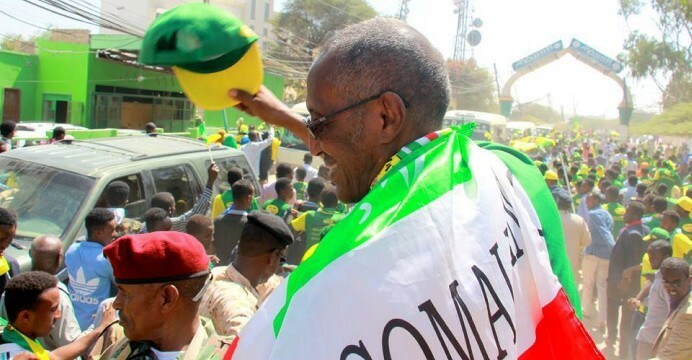 Elections have become a familiar occurrence in Somaliland. They are seen as a pillar of democracy, enabling voters to choose representatives who will exercise a public mandate on their behalf. 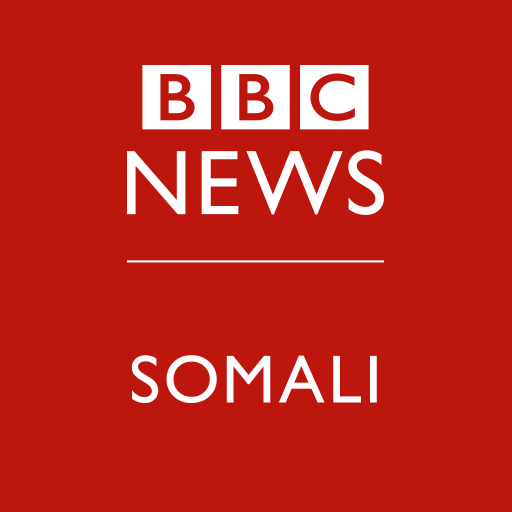 BBC: "Maxay tahay Sababta diblumaasiyiin caalami ahi ugu qulqulayaan Hargeysa? 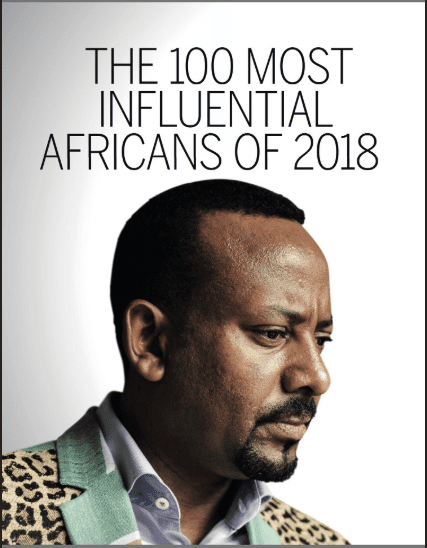 - Addis Ababa, Ethiopia (ADV) – Ethiopian Prime minister Abiy Ahmed is awaiting a European Union input to boost reconciliation initiative between Somalia and Somaliland, ADV learns here Sunday. Somaliland is Pushing for Stronger Diplomatic and Trade ties with Egypt. 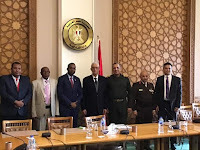 - A delegation of Somaliland government officials led by Deputy Foreign Affairs and international cooperation minister Liban Yusuf Osman was in Egypt on an official trip to deliberate ways of boosting ties between the two nations. 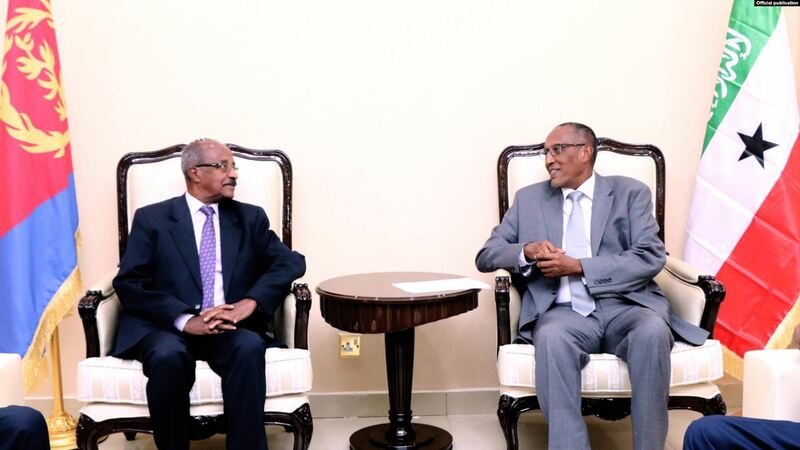 “My visit to Egypt is aimed at fostering the historic relationship between Somaliland and Egypt,” said Osman. 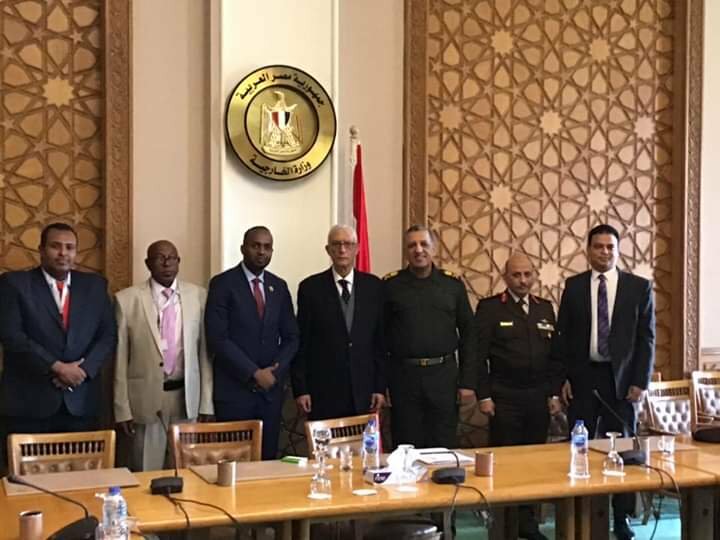 “We discussed the role of Egypt in the Horn of Africa and the bilateral cooperation between the two nations in the areas of education, health, economy development and security,” Liban said after a meeting with Egypt deputy foreign minister for African affairs, Ambassador Hamdi Sanad Loza and Secretary General for Egyptian agency of partnership for development, and Generals from the defence ministry. 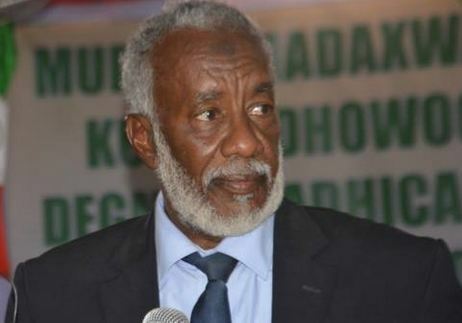 War Deg-Deg Ah: M/weynaha Somaliland Oo isku-Shaandhayn Kooban Sameeyey! - Mohamed Barud was a 31-year-old newlywed when he was sentenced to life in prison in Somalia. This was 1981. Somalia was ruled by a military dictator, Siad Barre. And Mohamed's crime, if you can call it that, was writing a letter complaining about conditions at the local hospital, a complaint the government saw as treasonous. Mohamed was put in solitary confinement. 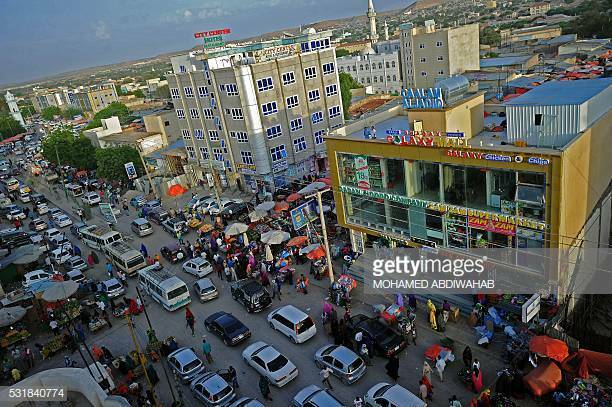 - Somaliland’s recent signing of mega development deals with United Arab Emirates (UAE) and Ethiopia has left Somalia infuriated. 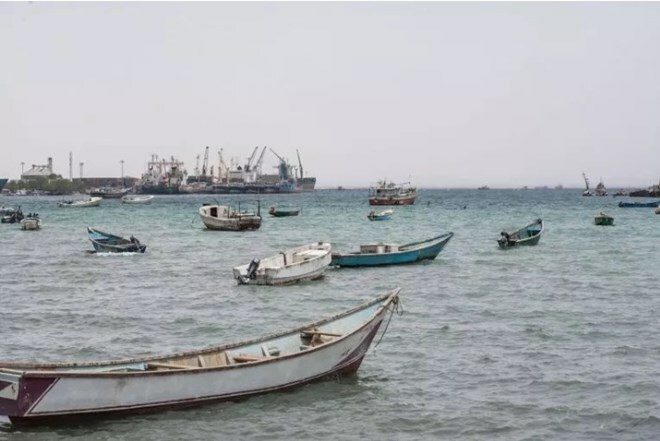 Somaliland President Muse Bihi last month made visits to the United Arab Emirates and Ethiopia where he signed agreements to have the oil-rich Middle East state restore the Berbera Airport. 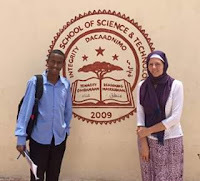 Date: Friday, 22 March 2019, at 1:17 p.m.
- Abaarso School, featured on 60 Minutes, in the New York Times and BBC World, is a non-profit boarding high school educating the best and the brightest Somali students in the Horn of Africa. The school prepares students to excel in higher education, while also focusing on extracurricular activities and community service. 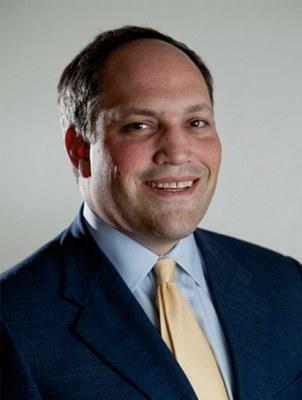 The school encourages morality and a strong sense of responsibility for improving the students' community. 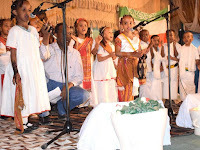 While only founded in 2009, Abaarso School has achieved success not seen in the area for several decades. 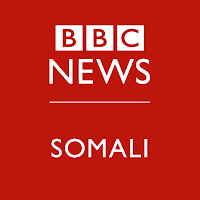 - Somaliland is a success story in a part of the world where those are rare. For 27 years, the self-declared state—with little outside assistance—has defied the odds. 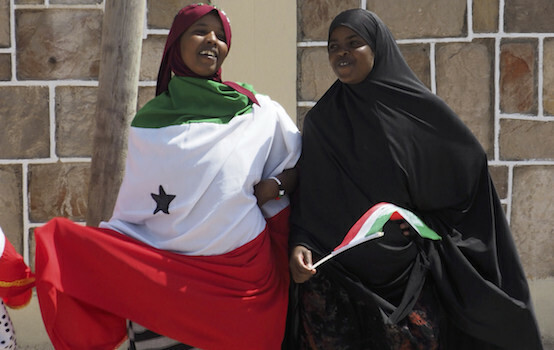 In contrast with Somalia, from which it declared its independence in 1991, Somaliland has enjoyed years of relative stability and democratic governance. - Wasiirka Arrimaha Dibedda ee dalka Eritrea Mudane, Cusmaan Saaleh oo uu la socdo La-taliyaha Madaxweynaha waddankaasi Mudane, Isaias Afwerki, ayaa maanta booqahso shaqo oo rasmi ah ku tagay magaalada Hargaysa ee caasimadda dalka Jamhuuriyadda Somaliland. 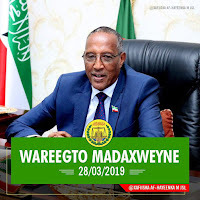 Wafdigan ayaa markii ay yimaadeen J.Somaliland waxa durtiiba lagu qaabilay soo dhawayn diiran oo aad u saraysa, waxana ay la kulmeen madaxweynaha J. Somaliland Mudane, Muuse Biixi Cabdi. Warbixin arintan ku saabsan waxa noo soo dirtay Sagal Mustafe Xasan Nuur. 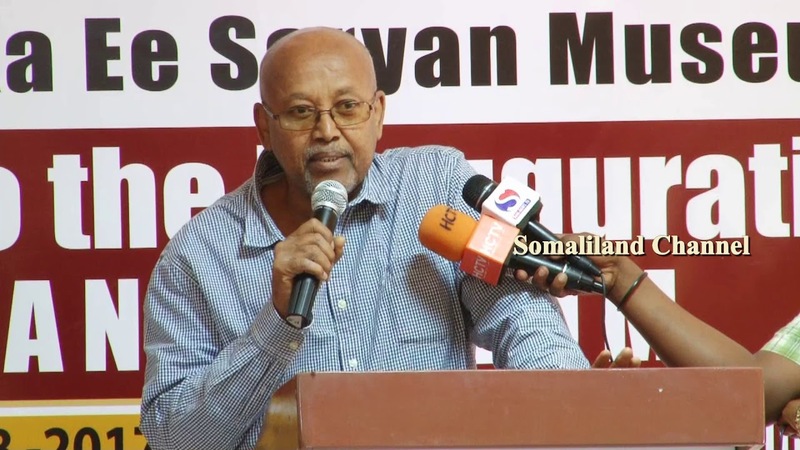 Somaliland: Can the unrecognized state get out of poverty? - A recent of trip of mine was to Somaliland, an impoverished region in East Africa that has remained largely unrecognized by the international community ever since it unilaterally declared its independence on May 18, 1991. 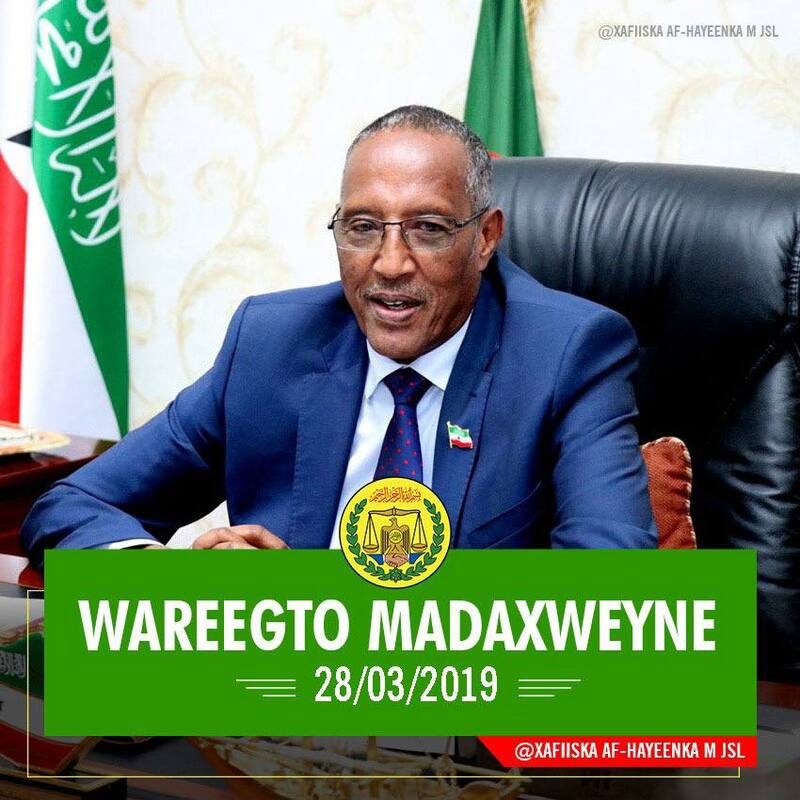 The groundbreaking of the dual carriageway is set to deepen trade relations between Somaliland and Ethiopia, particularly following the upgrading of the former’s port to handle containerised cargo. 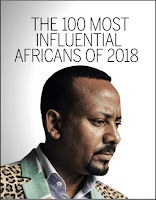 It comes just days after President Uhuru Kenyatta and Ethiopian Prime Minister Abiy Ahmed presided over the official opening of a two-day Kenya-Ethiopia Trade and Investment Forum in the Ethiopian capital Addis Ababa. The two leaders committed to the implementation of the Lamu Port-South Sudan-Ethiopia-Transport (LAPSSET) Corridor, also known as the Lamu Corridor. - When Kadhar Beileh decided to transfer his two eldest sons, Abdikani and Mohamed, Amin from Elm School, a private school in Hargeisa in the self-declared state of Somaliland, to the United Arab Emirates in 2015, he was laughed off and told his children had no chance of joining the international school. 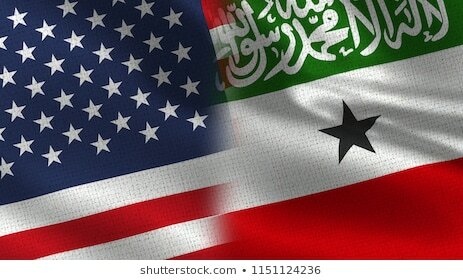 HARGEISA, SOMALILAND—On February 7, 2019, Gen. Thomas Waldhauser, AFRICOM commander, told the Senate Armed Services Committee that U.S. airstrikes alone would not defeat al-Shabaab, the Al Qaeda-affiliated militant group with deep roots in Somalia. Instead, he said, local forces need to “step up.” He is right, so it is especially unfortunate that when local forces step up to rebuff al-Shabaab, AFRICOM ignores them. Consider Somaliland, a breakaway region of Somalia which borders Djibouti and controls 460-miles of coastland along the Gulf of Aden. 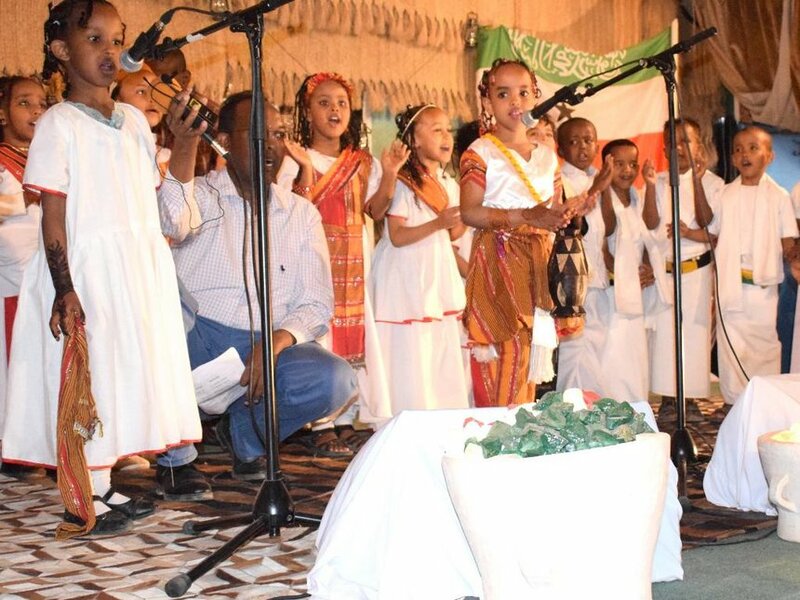 While Somalia descended into chaos in 1991, the northern clans in Somaliland restored peace throughout the region which accounts for about 30 percent of Somalia’s territory.